Due to a failure of the cine projector we are unable to show "The Wife" on April 12th. The film has been postponed until April 19th. All current tickets will be accepted on the new date or can be refuned by Judith Jacksoc, contact on 01608661148. We apologise for any inconvenience caused. Want to know more about the Lions? The following link shows what the Lions is all about. 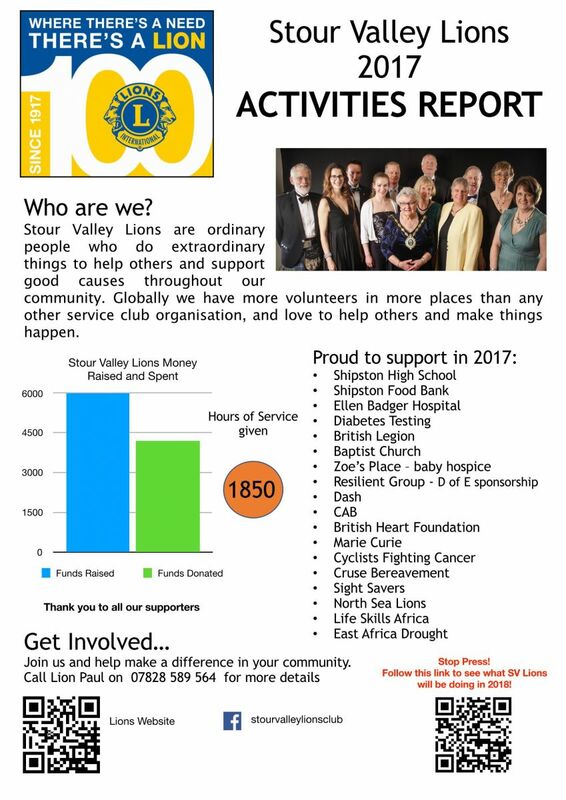 So why not join Stour Valley Lions?? 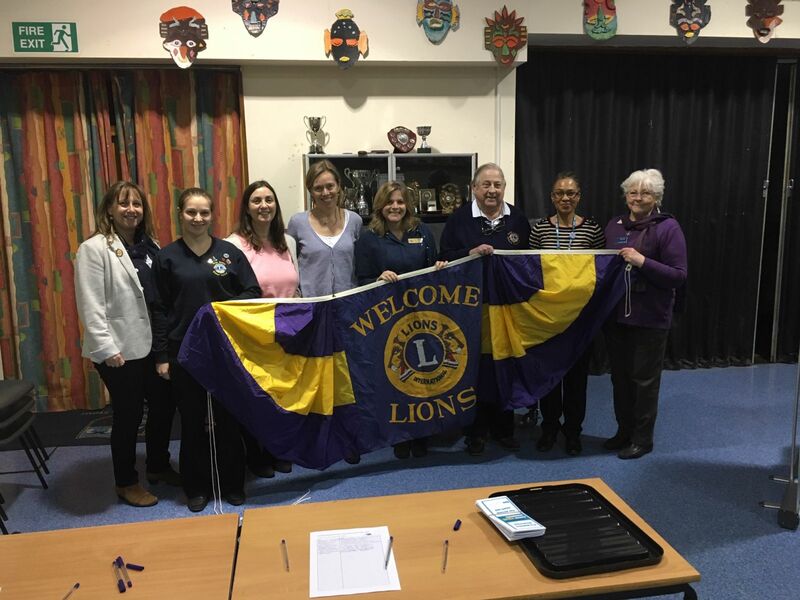 Stour Valley Lions, based in Shipston, are a group of men & women trying to make life a little better for those less fortunate than ourselves with activities which cover the Stour Valley Area. We meet at the George Hotel, Shipston on Stour on the 2nd Tuesday of the month at 7:30p.m.to plan our activities and social events, and welcome like minded individuals, either male or female who are prepared to put a little back into the community. How many people world wide are Lions International succeeding in serving? 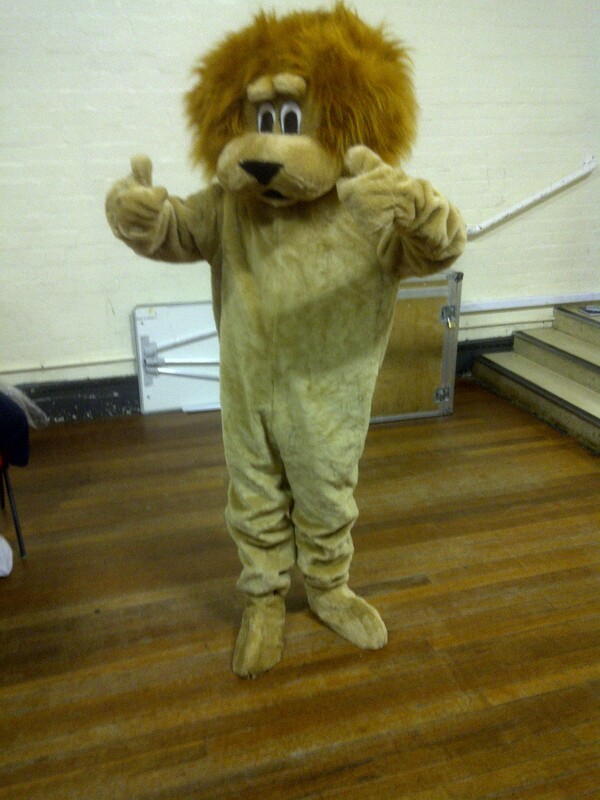 Welcome to Rory, our club mascot! We understand he does not bite or scare new members!! Want to raise funds for your club/society? Why not have a Horse Race Night?